New research from the UK has found that the best trained alert dogs have the potential to vastly improve the quality of life of people living with type 1 diabetes. 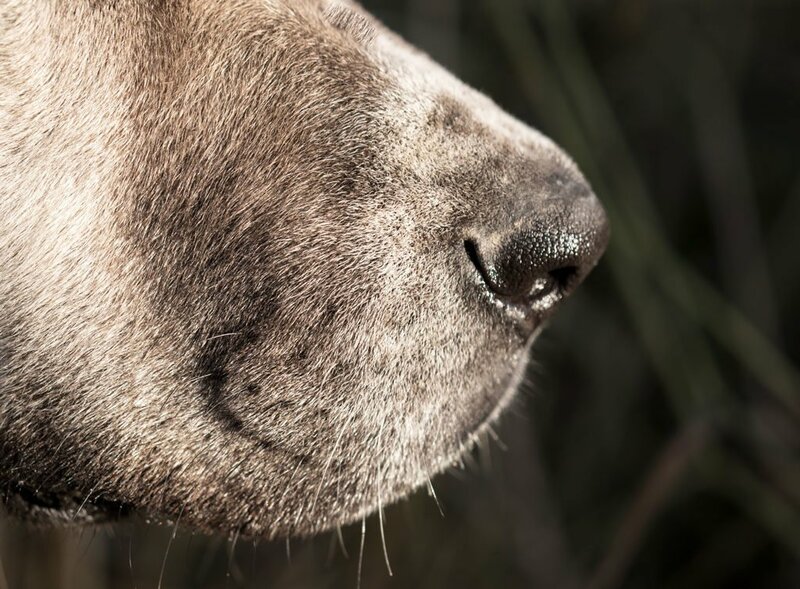 In their study, researchers from the University of Bristol assessed the reliability of 27 trained glycaemia alert dogs, whose owners provided six to 12 weeks continual worth of blood records detailing every time the dog was alerted. Medical Detection Dogs train pet dogs to respond to the odour of human disease and help owners live with life-threatening diseases. Familiar with their owners, dogs are conditioned to respond with alerting behaviours when their owners’ blood sugar levels fall outside a target range. “We already know from previous studies that patients’ quality of life is vastly improved by having a medical detection dog,” lead author Dr Nicola Rooney said.